Monday, November 16th, 2015 at 11:41am. 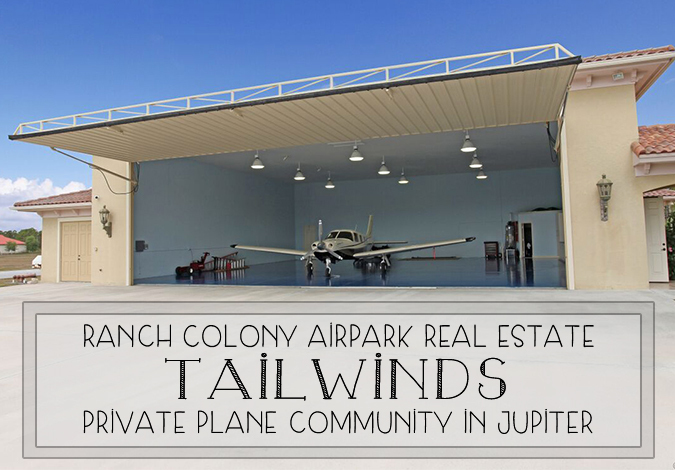 Regarded as one of the most desirable aviation communities in the nation, Tailwinds of Ranch Colony has something special to offer. Tailwinds is not only acclaimed for its unique airpark theme but it offers the beautiful real estate and lavish amenities that people are looking for. Comprised of only 51 home sites Tailwinds is an intimate neighborhood yet it has a great sense of community. All of the homes rest on five-acre parcels of land and have access to the private runway. This private runway spans 3,000 feet, is nicely paved and lighted for night flights as well. A variety of aircrafts arrive and depart for their adventures from the Tailwinds runway including: helicopters, private jets, turbo-prop planes, multi engine aircrafts and more!